I've been open on my Instagram about how I consider part of my responsibility to my family saving money when I'm able to. I shop the flyers, and plan our meals around what's on sale at the grocery store. And when our kids need new clothes, or we're thinking of making a big purchase, we always try to buy used. It's more than just economical though, buying secondhand is practical and environmentally friendly. And to be perfectly honest, it's absolutely thrilling too. Cary Beaumont and Jenna Morton are the women behind Grapevine Events, the traveling pop-up consignment sale. They're friends that decided to start a business that allowed communities to come together and swap much needed items for themselves and their kids. They describe what their events mean to people in their communities, and it's hard not to get excited listening to them. They believe in the bond between parents, and the desire we all have to help one another out. They see people who clear out much needed space in their homes by selling items they no longer use, and families looking for high quality gear that they can't afford new. They orchestrate this coming together - these community events - and they called it Grapevine, in the hopes that people would spread the word. And people are. Cary & Jenna have streamlined the idea of the community yardsale and made it more accessible and easier to navigate. All items are collected, sorted, and arranged by size. No more hunting through bins or tables or haggling with people over pennies. Just sorting through high-quality items, with clear pricing, in an easy and stress-free environment. These women are changing the way we buy and sell our high quality gently used items, and you should absolutely check them out. As luck would have it, they are having a Kids Clothing & Equipment Sale Saturday April 14th at the Saint John Exhibition from 10am-12pm. Fun fact: Jenna Morton also runs the majorly successful blog Pickle Planet Moncton. In the early days of this blog, Jenna was immeasurably helpful to me and always available to answer my questions. She provided me with a lot of information, advice and has had many late-night chats with me while I bounced ideas off of her. As this series has grown, both Jenna and Cary have been some of my biggest supporters! 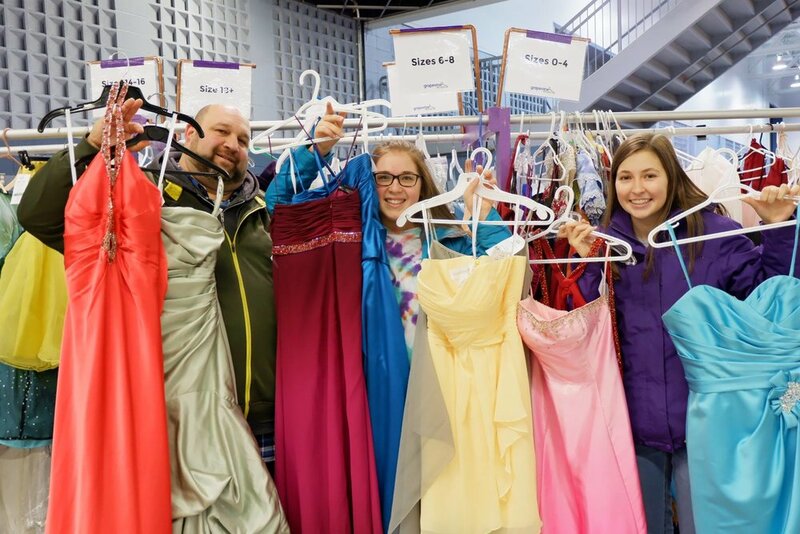 Each Grapevine event partners with local charities to donate unsold items, including Harvest House Atlantic & Project Prom Dress. Tell me about Grapevine Events. Cary: Grapevine Events is the business that Jenna and I run hosting pop-up consignment sales. We are based out of Moncton, but hold sales in other parts of the province and are hopeful to expand further into the Maritimes as we grow. Our sales are one-day special events where communities are able to sell and buy goods locally, in a clean, organized and professional setting. Cary: We both have twins so we met through the non-profit organization Moncton Multiples. We volunteered together at their big fundraising sale at the Moncton Coliseum, and had met at other events. I had this idea of running consignment sales in the province for children and women’s items but using the model of a pop-up business, and I invited Jenna to be my partner. Jenna: Cary sent me a message about this brilliant idea she had about two years ago and that was really the beginning of it. Cary: Moncton has been extremely supportive because they understand the idea of our business. 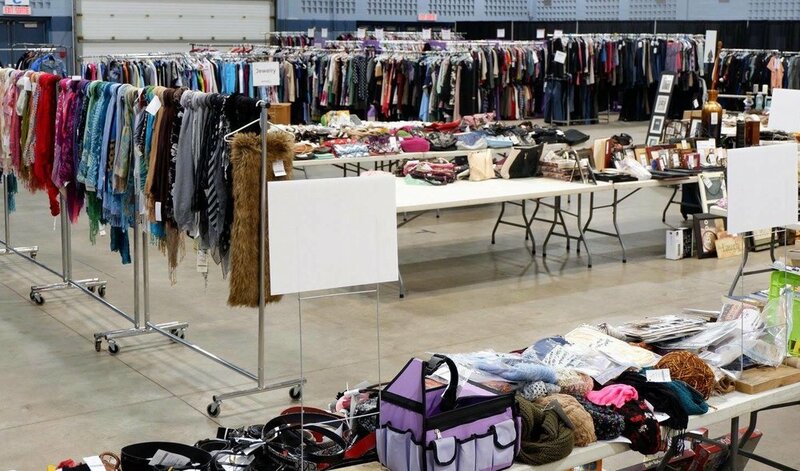 A consignment sale isn’t something that is widely known yet elsewhere. In Moncton, the Moncton Multiples annual sale is so big that when we launched the women’s sale the response was very positive. Sellers, volunteers and customers all blew us away. Plus, its our hometown so we also have the benefit of tapping into our own personal networks. 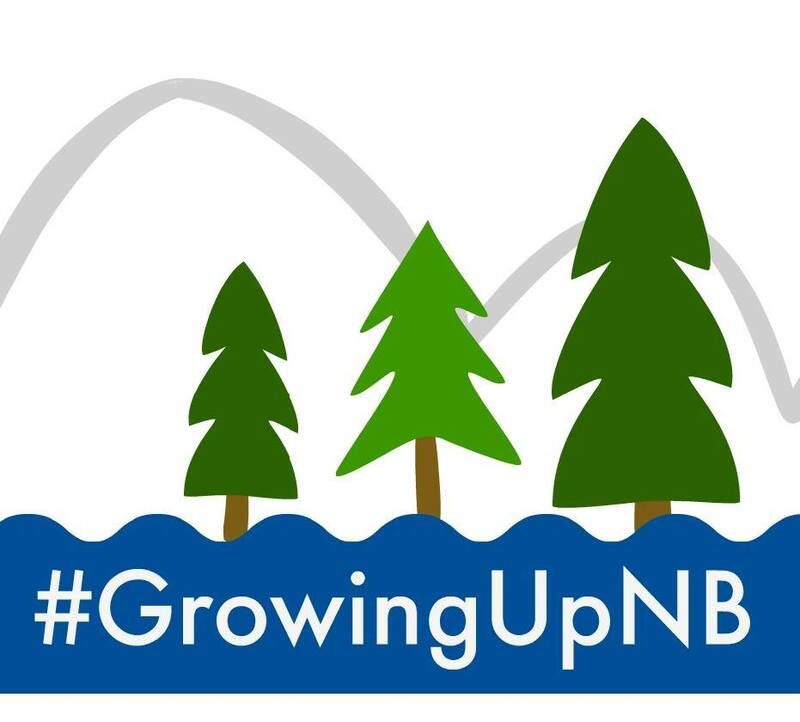 Jenna: The idea is still such a new concept outside of Moncton and it’s growing, but slower than at home. As soon as people understand the idea we know it will catch on. There’s already way more interest in this year’s spring event than any event before, so that tells us that we are making headway in getting established. It’s not your typical community yard sale. It’s closer to shopping in an actual store. Everything is hung up, everything has a price tag on it and there’s no haggling with anyone over prices, and you check out at a real register (where you can even pay debit!!). Jenna: For us a big challenge is that we want to be the pop-up shop that moves around. That means finding in-roads into different communities and that’s difficult. It’s hard to get a pulse on a place when we don’t physically live there. We need people on the ground who are willing to help us make it a success. We need people who are excited and willing to share the event with friends and family. Cary: We’re a travelling business but we don’t bring our own inventory, so it’s critical for us to make connections in the community. It’s a community event, and without connecting with those networks in every place, we can’t be successful. We need sellers, volunteers and buyers, and we do offer incentives to encourage people to get involved, but ultimately a community has to show up in various ways to make an event possible and successful. The best way anyone can support a small business is just to spread the word. A like and a comment on Facebook goes a long way. Jenna: Well, it can be hard. A lot of the work ahead of time is spent marketing and connecting with people online and trying to stir up interest to make the sale a success. That can mean spending a lot of time on your phone or computer. On one hand it’s nice to be able to do work from anytime anywhere, but at the same time you want to make sure that you’re not doing that too often. Our business model doesn’t have us working fulltime year-round though, so there are downtimes where we aren’t even thinking about the next sale. Those breaks are so rejuvenating, because by the time another sale starts to ramp up, you’re really ready to work. Cary: Right now I am spending more time on promotional events than I am on actually preparing for the sale, so hopefully as we grow and get more established there will be less of that to do. The idea of this business is to eventually streamline it, so that we are just repeating our planned sales year after year. We work from home, so that gives us the flexibility to pick our work times, and ensure we get to have downtime. I love that I am really busy in some parts of the year and in others I have nothing to do for weeks at a time. Cary: Find other people that are doing what you’re doing and pick their brains. For the most part, business owners and especially women, want to help bring other people up. Find someone in another community who is doing something similar to you. They want to help. Jenna: It’s great to help steer people away from your mistakes. We certainly learned a few things the hard way, and connecting with other resellers and consignors has been amazing for us. You can find us on Facebook at anytime, and if you're interested in the upcoming sale in Saint John make sure to check out our event page!